You will taste sweet and creamy notes of a mystery candy. Born in a Humble X Flawless collaboration, Sucker Punch e-juice brings a mystery flavor. Do you like surprises? With Sucker Punch, you will have a chance to guess yourself the flavor you vape. You will taste sweet and creamy notes of a mystery candy. If you are ready for experiences and new sensations, there is no better choice than Humble X Flawless Sucker Punch with its secret flavor. 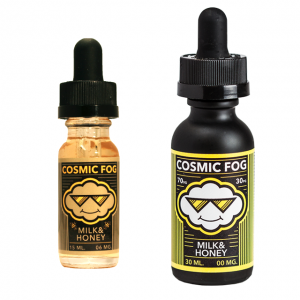 The e-juice is offered in different nicotine levels to meet various vapers’ taste. You have a possibility to choose between 0mg, 3mg, and 6mg. Sucker Punch e-liquid has a 70/30 VG/PG base that is perfect for huge clouds production. 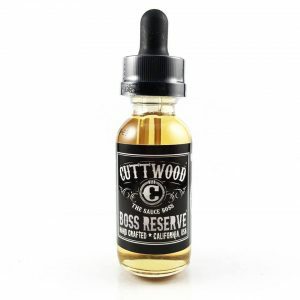 As for packaging, this e-liquid comes in 2 bottles with 60ml capacity each. They have an elegant black and red color design. It is time to add some mystery with Humble X Flawless Sucker Punch e-juice!